The Bro Hyddgen Primary Schools Cluster Festival will take place at Ysgol Bro Hyddgen. Clubnight Plascrug Avenue, Aberystwyth 14th May 2015 5.30-7.00pm Plascrug Avenue - Meet near the childrens park. Megan is planning exercises to hone your orienteering skills - triangles - spot the correct control and relays. Suitable for all ages and levels of experience see you there! Clubnight on Thursday 30th April 5.30 -7.30 Meet at the town maze on North Road near the tennis courts in Aberystwyth for Megan’s aMAZING exercises including Norwegian Map Memory! Please come dressed appropriately for the weather. suitable for all ages and levels of experience. 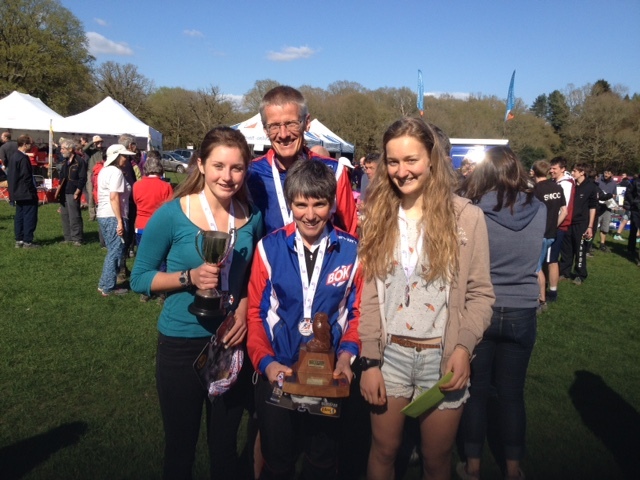 Congratulations to Megan and Fay and well done to all club members who competed at the weekend. Come along to our next clubnight on Thursday for a fun street orienteering score event around Waunfawr. The following is an article written by William Thomas one of our Juniors who attended the 50th anniversary of the O Ringen in Sweden this year. 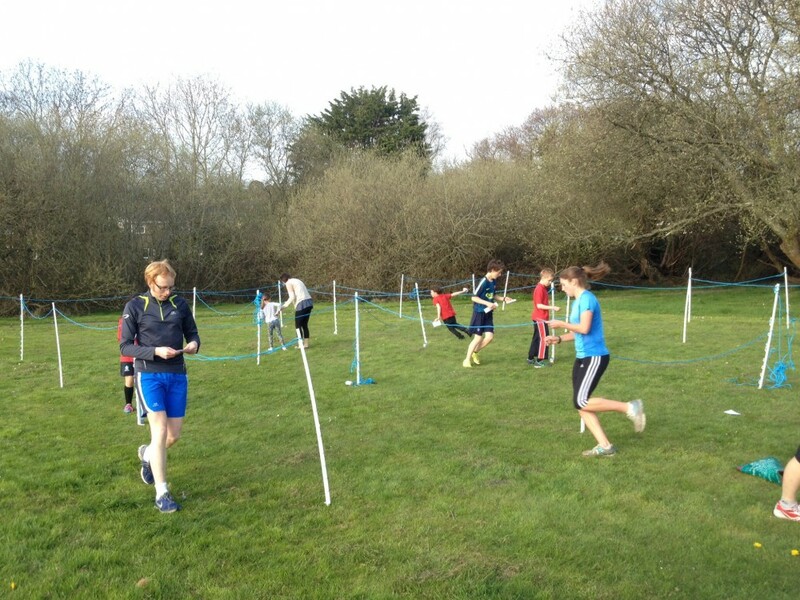 Gabriella Walsh will be holding 6 introductory orienteering fun sessions at Plascrug School during the next two months. 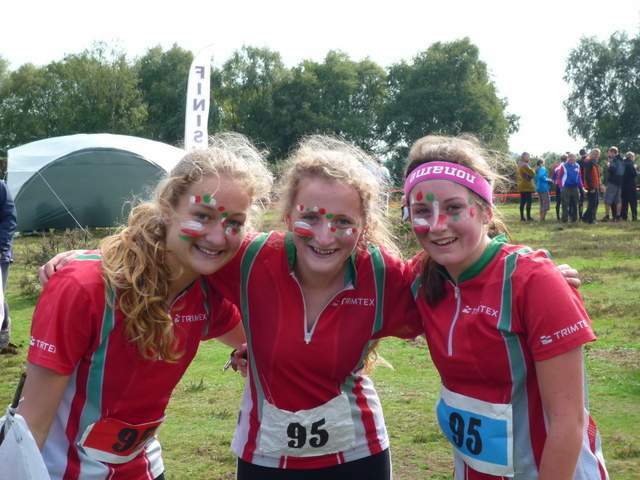 The summer has been busy for the Juniors in the Mid Wales Orienteering Club.